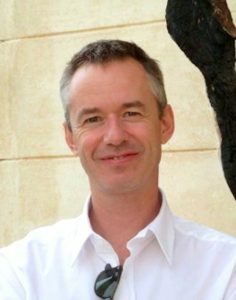 Dr John McAndrew is a PhD coach for candidates studying at Australian universities. Dr McAndrew has been helping postgraduate students as a PhD supervisor and examiner, learning advisor, tenured lecturer and academic editor for over 20 years. John holds a BSc Psychology (Hons), London University; Masters in Applied Linguistics (TESOL), Macquarie University; and a PhD in Applied Linguistics, Macquarie University. John’s publications include books, chapters, journal articles and conference proceedings. As an academic editor he is a professional member of the Institute of Professional Editors (IPEd). See phdeditor.com.au for details of thesis editing services. 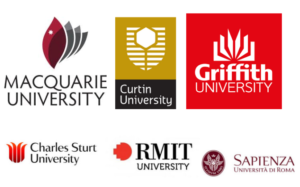 Postgraduate English and academic skills curriculum designer, Griffith University, Gold Coast. Postgraduate student learning advisor, RMIT University, Melbourne. PhD supervisor and examiner, tenured lecturer on the Master of Applied Linguistics and TESOL, and convenor of the Doctorate of Professional Communication, Department of Linguistics, Macquarie University, Sydney. English language lecturer, Siebold University of Nagasaki, Japan. English language lecturer, Kangnam University, S. Korea. Joanne Hong, PhD, Macquarie University, Australia. © Copyright, 2018, PhD Coaching.